Characteristics︰ Sparkleled company's LED plastic bulb uses super bright LEDs with the chips from Taiwan. It has 360Lumen with a very cheap price. 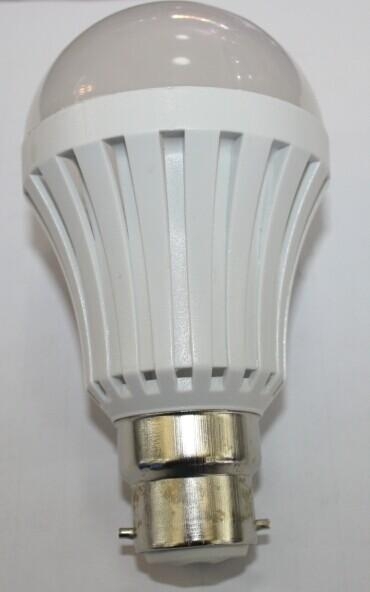 It is the ideal product to replace the normal bulb.